'35 with gusts to 45' by david w - DPC Prints! 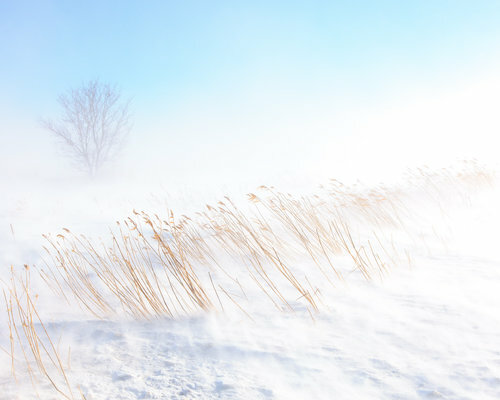 Wind whipped grass in a January ground blizzard. This photograph originally appeared in the Cold III Challenge.